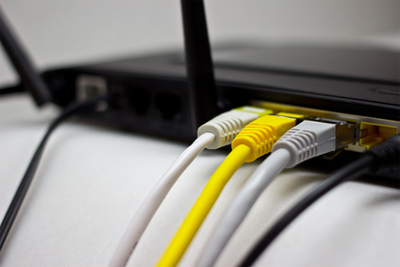 Enabling the cost effective delivery of ultrafast fibre broadband networks. 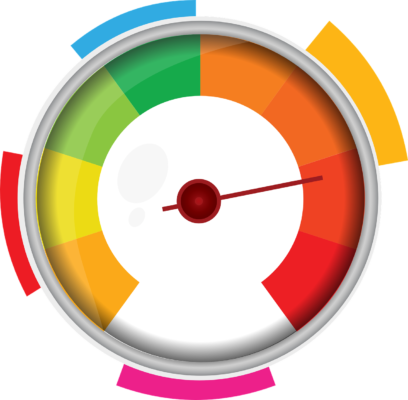 Delivering bespoke solutions, providing an 'end to end' service. 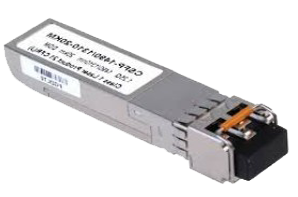 Delivering high performance and reliability at a competitive price. 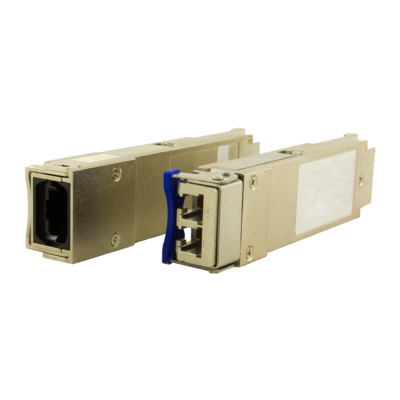 M-Series is an intelligent DWDM multiplexer offering a flexible approach to DWDM networking. 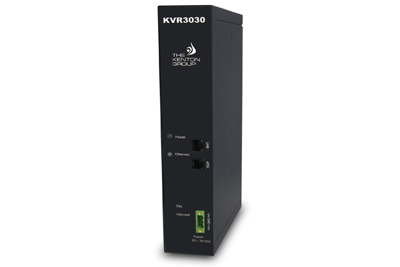 The KVR-3030 is a cost effective solution designed to meet the needs of ISPs and carriers planning on deploying a single DSL device for covering end users in different loop range areas. 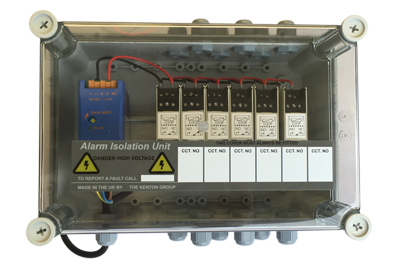 The MOD22017 Alarm Isolation Unit is a 6 channel alarm isolator unit designed for SCADA telemetry on hot-sites. 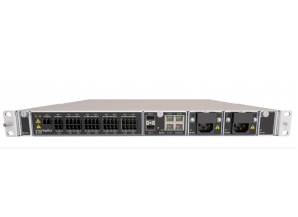 The Kenton Group delivers network access, demarcation and connection products and solutions for Carriers, Operators, Service Providers, Enterprise and Government throughout the UK and EMEA. 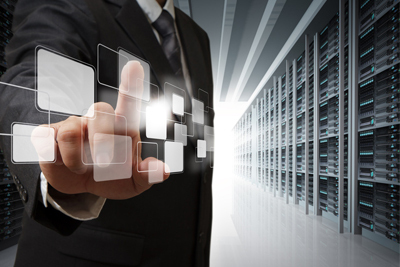 Offering bespoke development for your unique requirements, either via our in-house development team, building products to your own specification, or utilising best in breed technology from our partners. 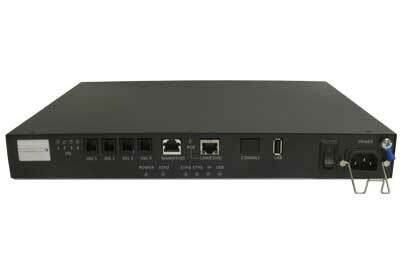 The Kenton Group can offer design, delivery and 24 x 7 support of your network access requirements. 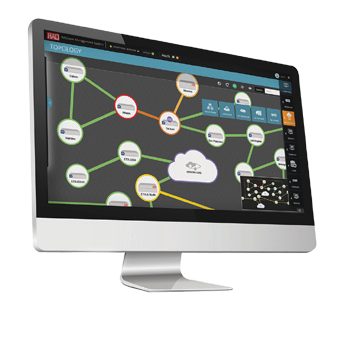 Our onsite NOC operates 24 hours a day 7 days a week to manage and monitor our customers networks around the globe. 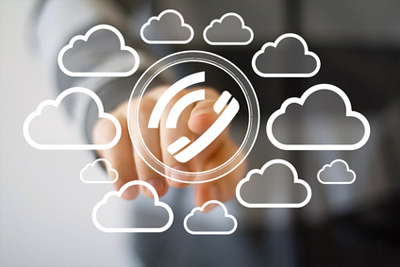 Kenton has developed a bespoke Provisioning Portal that is designed specifically to provide a simple and cost-effective solution for the configuration of the end user CPE. 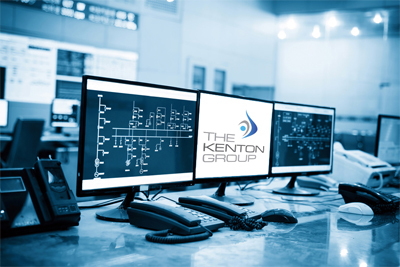 Kenton is able to provide global support in over 60 countries, 24 hours per day, 365 days a year.